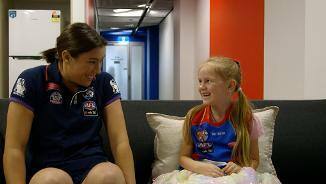 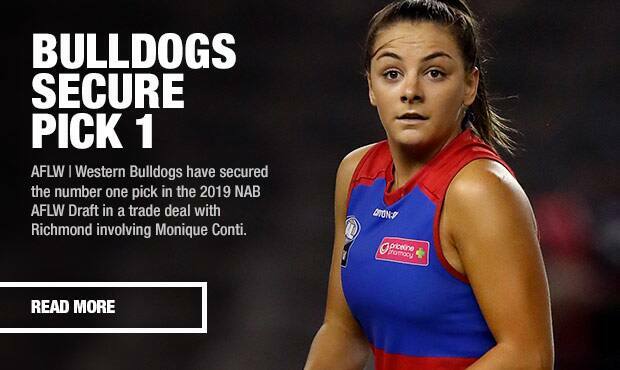 Discover the guernsey numbers and career biographies of the Western Bulldogs Women's Team. 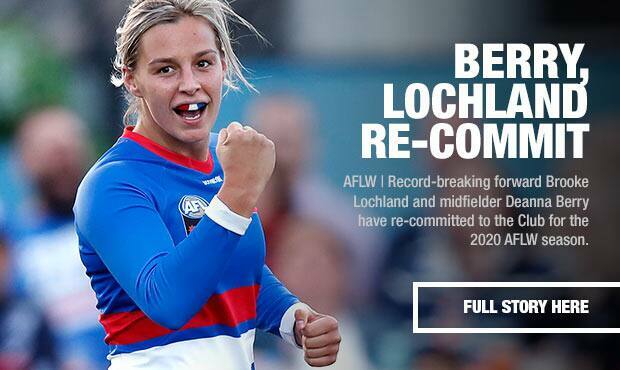 View the full ladder and current standings from the 2019 NAB AFL Women's Premiership Season. 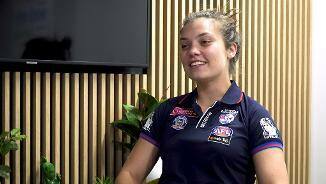 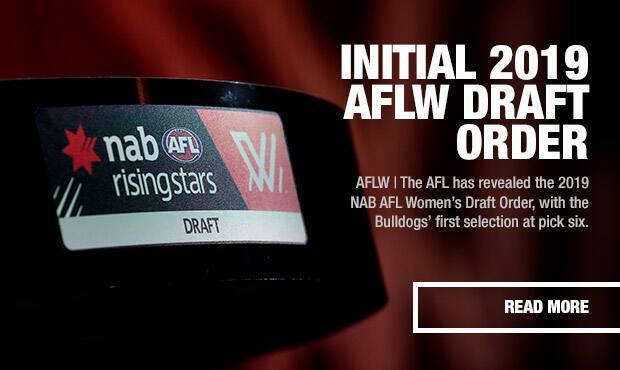 Discover the guernsey numbers and details of the Western Bulldogs VFLW Women's Team. 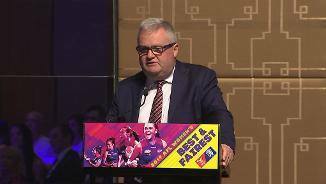 View the full ladder and current standings from the 2018 Swisse VFL Women's Season.